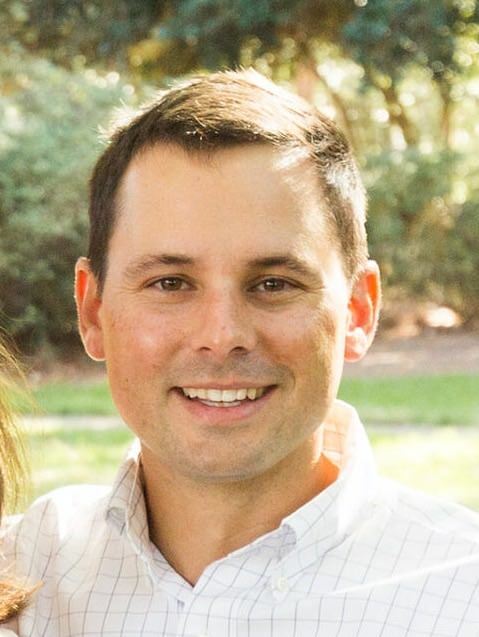 Hunter Sizemore Joins Triangle Construction | Triangle Construction Company, Inc.
Hunter brings over a decade of experience to Triangle, with an emphasis on commercial projects. A few of his past projects include Magnolia Park in Greenville, River Oaks Office Building in Charleston, and most recently, GHS Verdae Phase II. He is currently working on the IAG Benefits Renovation project in Greenville. Hunter lives in Greenville with his wife and daughter and in his spare time, he enjoys spending time with his family, playing golf, and enjoying the outdoors. Welcome to the Triangle family, Hunter!